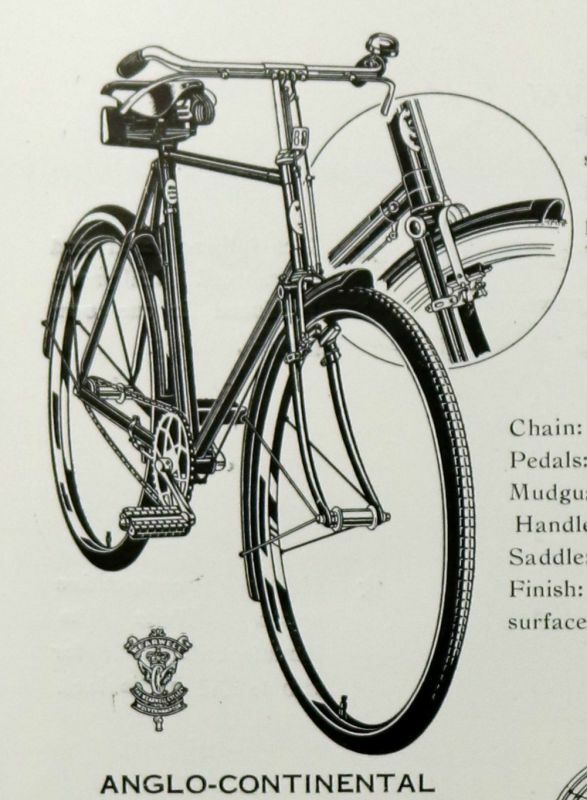 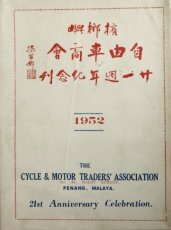 > 檳榔嶼　自由車商会　二一週年記念刊　1952　THE CYCLE&MOTOR TRADERS`ASSOCIATION　PENANG,MALAYA. 21st Anniversary Celebration. 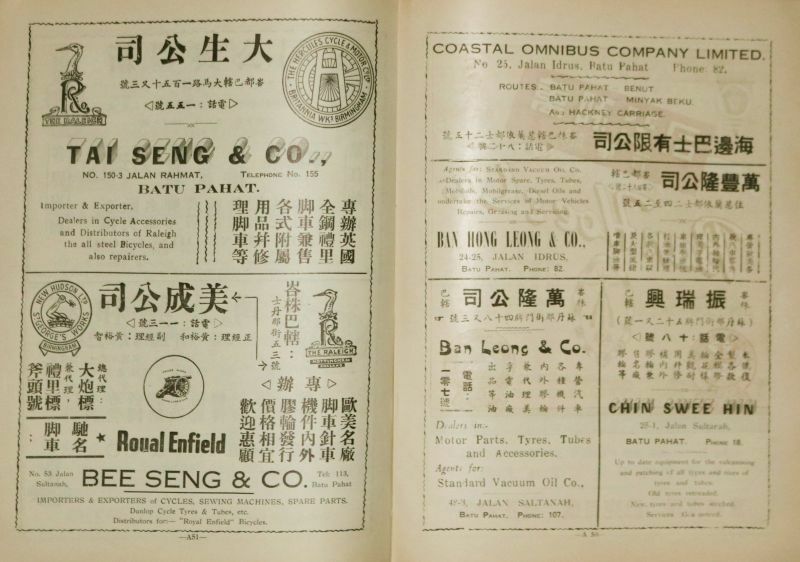 檳榔嶼　自由車商会　二十一週年記念刊　1952　THE　CYCLE&MOTOR　TRADERS‘ASSOCIATIONPENANG,MALAYA.21st Anniversary Celebration. 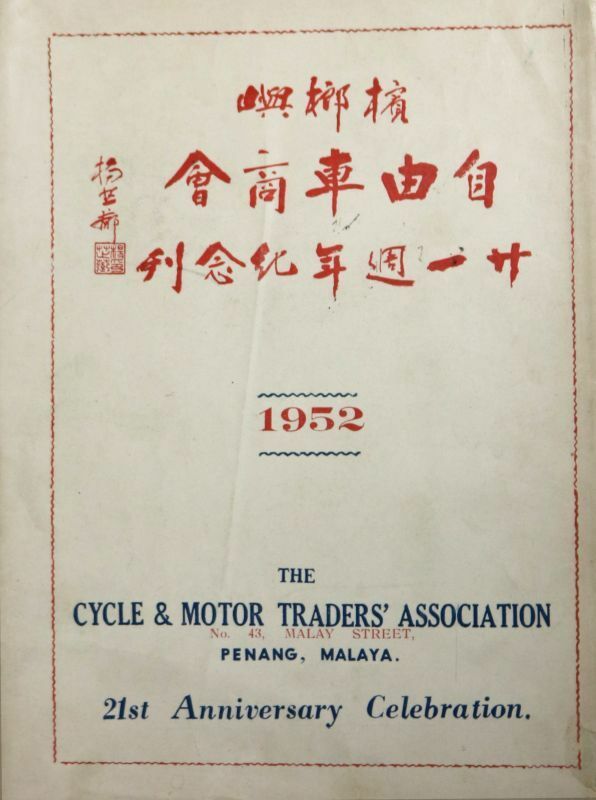 商品名：檳榔嶼　自由車商会　二十一週年記念刊　1952　THE　CYCLE&MOTOR　TRADERS‘ASSOCIATION　PENANG,MALAYA. 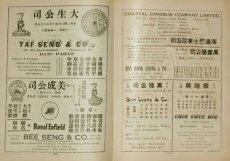 21st Anniversary Celebration.